The Fed’s decision to raise its benchmark interest rate will have a reverberating effect on credit card rates and other consumer debt. In fact, the most recent spike is shaping up to take a sizeable bite out of most consumer budgets. Based on the most recent Federal report, the impact on credit card rates will push the annual percentage rate (APR) higher than it has ever been at a whopping 15.42%. Starting as early as this month, according to Federal Reserve data, collectively consumers will be paying as much as $192 million more a month on credit card balances. For card carrying Americans with credit card balance of five thousand or less the increase should be manageable at around $1 more per month in interest. 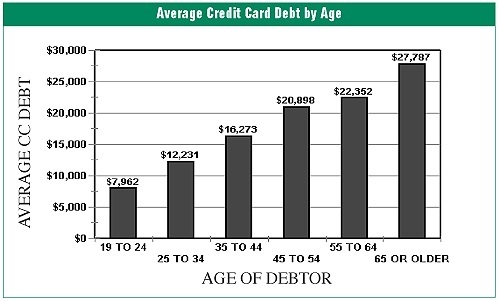 But let’s face it, the average consumer credit card debt exceeds that by at least $2,000 per person. For those already struggling with large balances, the added cost coupled with a pickup in expenses in other areas such as housing, car costs and other consumer goods; this seemingly innocuous increase could prove to be financially destabilizing for some. Those who stand to feel the pinch the most from credit card interest rate hikes are those with high private loans and variable rates such as college graduates, people with poor credit and big balances as well as mortgage and equity loan holders. Americans as a whole and those consumers directly affected in particular should be aware that this increase is a strategic approach of the Federal government to ease the nation out of a recession. Economists also predict that with the unveiling of President Trump’s economic stimulus package, there may be a continuous, albeit gradual, rise in interest rates over the next few years. Cause variable APRs to bounce between one or two percent. 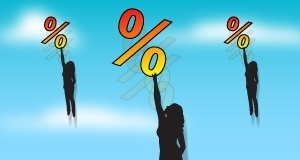 Millions of American have variable interest rates which is tagged to the prime rate. Variable rate simply means your interest rate can go up or down because it is subject to the fluctuations in market activity. Based on the terms and conditions of a Citi card contract, cards with variable rate use the prime as a benchmark and add a set amount called a "margin." According to agreements filed at the U.S. Consumer Financial Protection Bureau consumers will most likely see a boost in their next card statements. Higher rates mean longer repayment periods for consumers with high balances. Unfortunately, when payback period is extended, interest also climbs which makes it harder to reduce the debt load and increases lender risk. Credit cards will be harder to get for people with low credit scores. 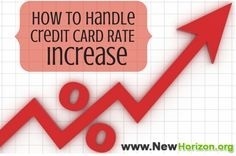 Increases the increases the amount of interest rate a new credit card holder will have to pay. Exacerbates debt accumulation since more money will be going to pay down interest rates than principle. Take a good look at how you can cut back on some expenses in order to whittle down credit card balances sooner. Talk to your credit card company about changing to a fixed rate. Be aware however, that switching to a fixed-rate card will not necessarily be an easy fix. Based on data from the federal regulators an analysis of 1,600 credit card agreements, only a handful offer fixed rates on general purpose cards. If you cannot get access to a fixed rate arrangement, one alternative to consider is paying down revolving debt with a term loan. According to financial experts, a "fully amortizing" term loan, that can be paid off within a set number of months typicall carries a repayment discipline that credit cards lack. Overtime this approach will costs less than the agonizing process of paying down a card with a variable rate. Don’t miss payments. Interest rate penalties levied by card companies for late payments can be as much 23% and 30%. 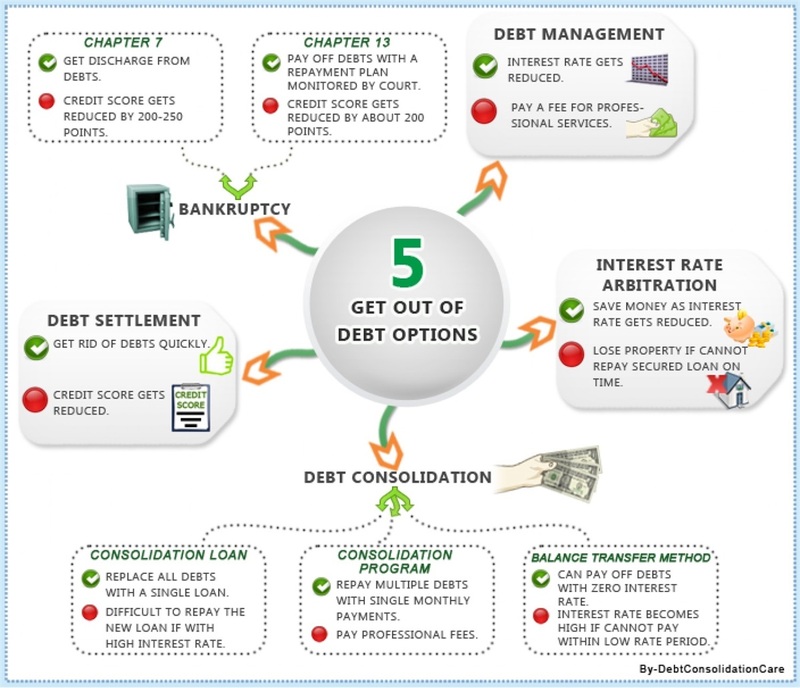 If you already have a problem with credit card debt it is important to develop a plan of action to reduce it as soon as possible. The best option is to seek help from a qualified financial advisor who can assist you to get out of debt faster. With experience and expertise they can help you to identify innovative ways that are relevant to your situation that can eliminate or significantly decrease your credit card debt.